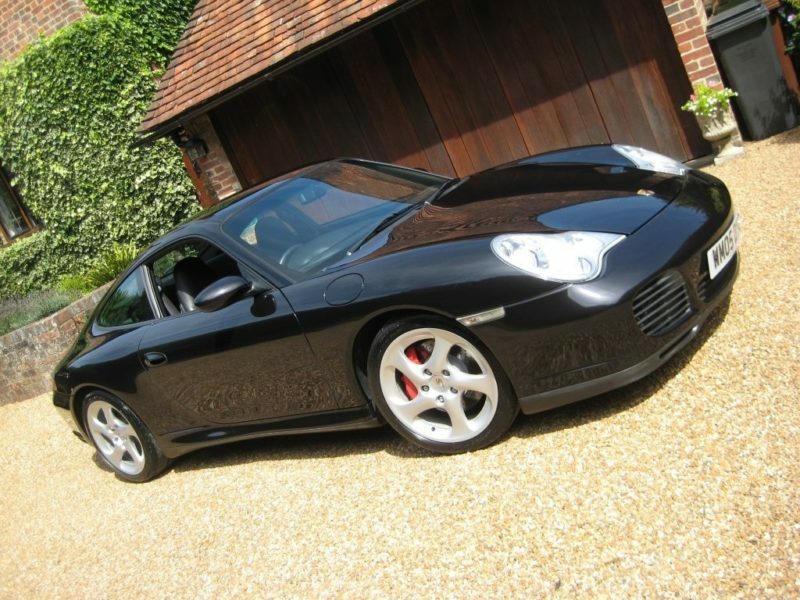 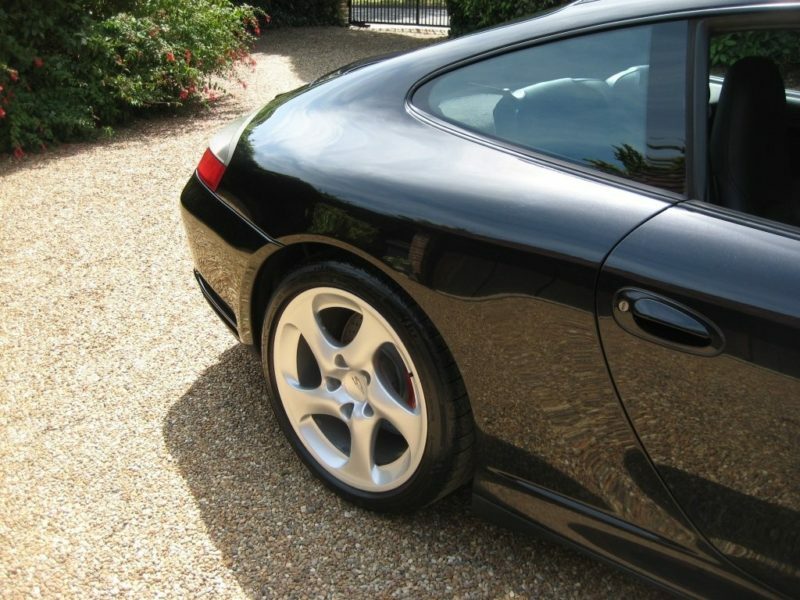 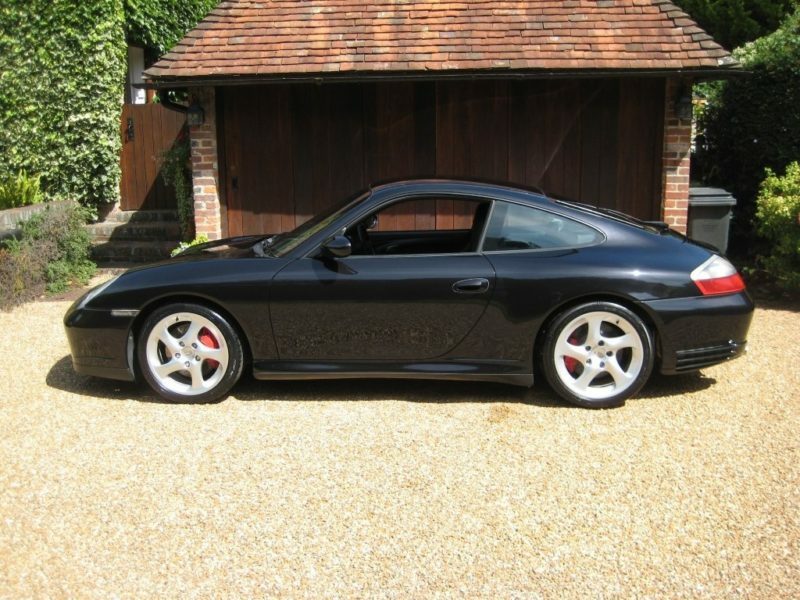 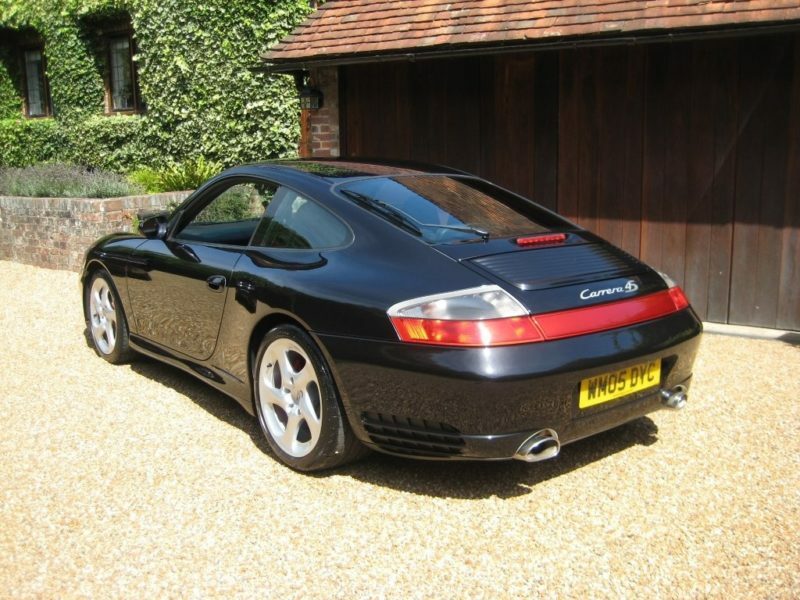 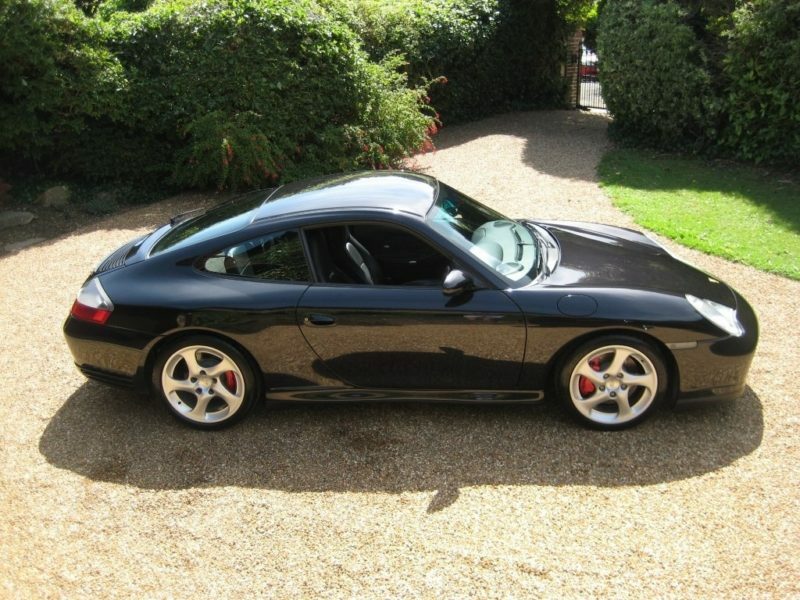 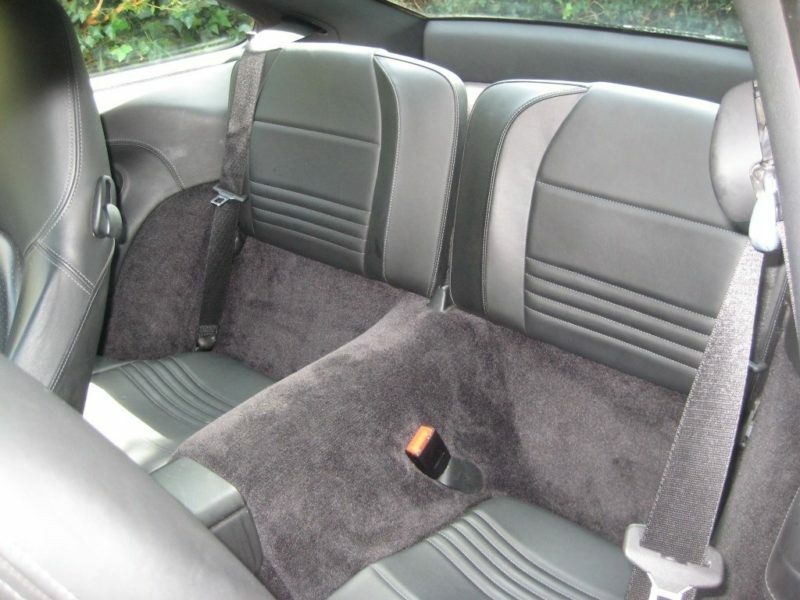 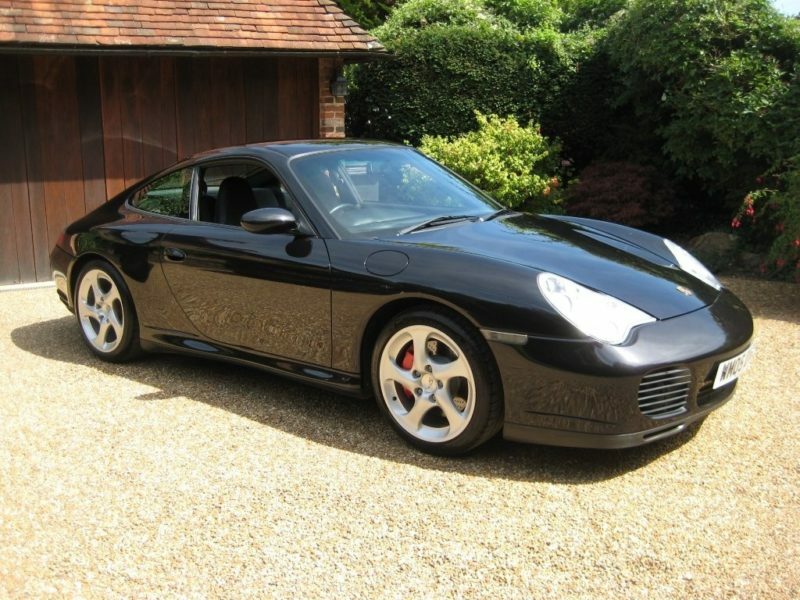 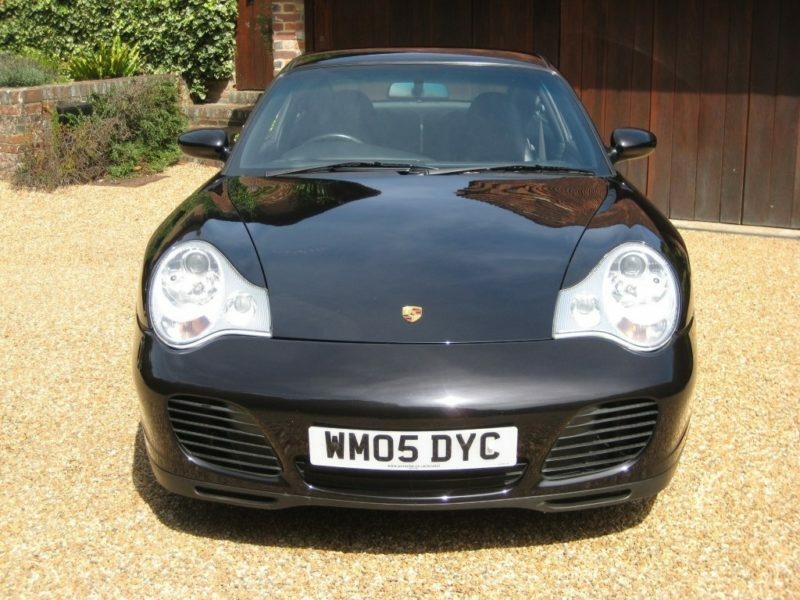 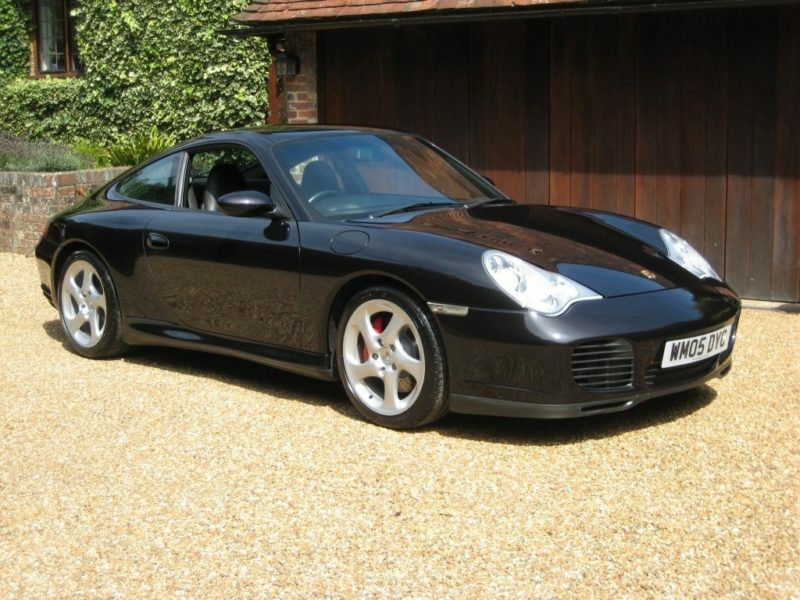 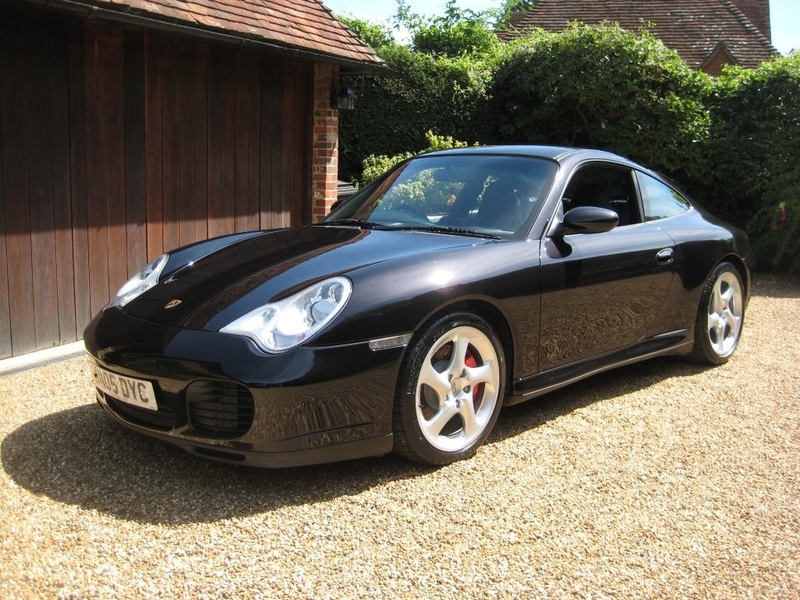 ONLY 52,000 MILES WITH 1 OWNER SINCE 2009 & ONLY 2 P/OWNERS FROM NEW + JUST HAD MAJOR PORSCHE SERVICE. 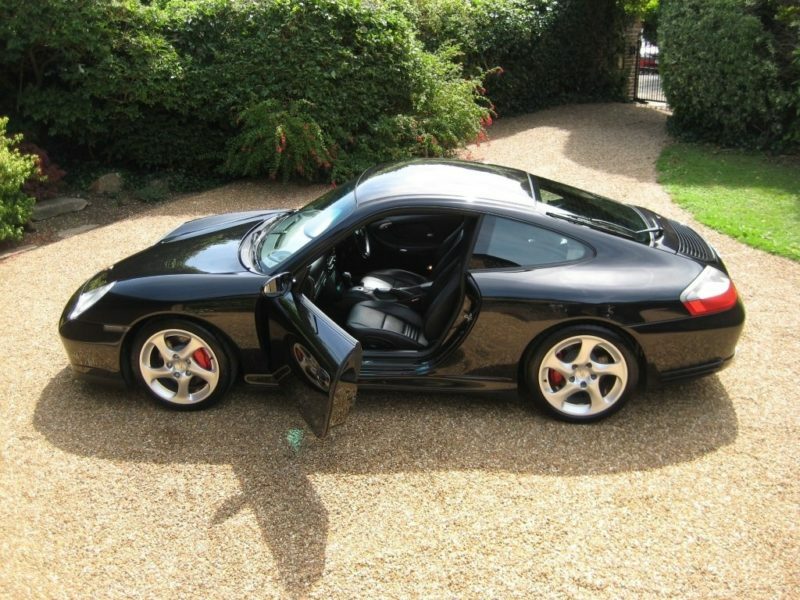 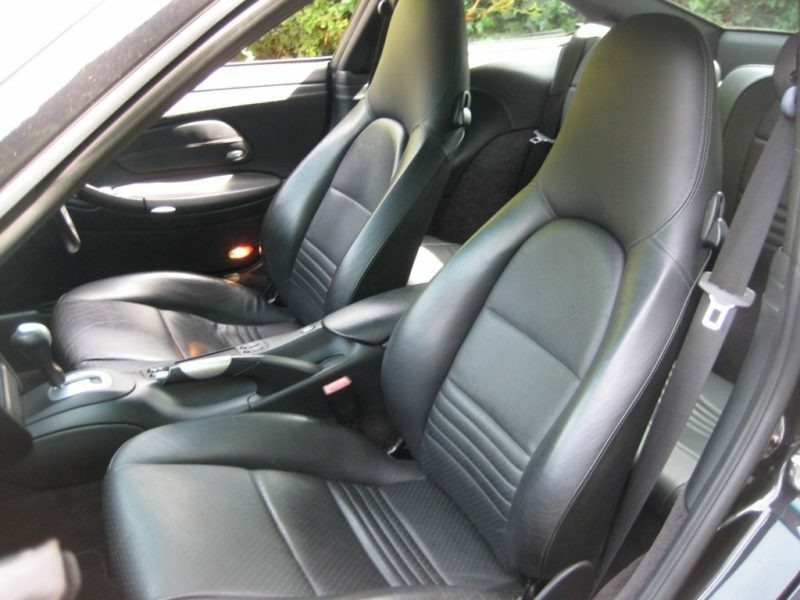 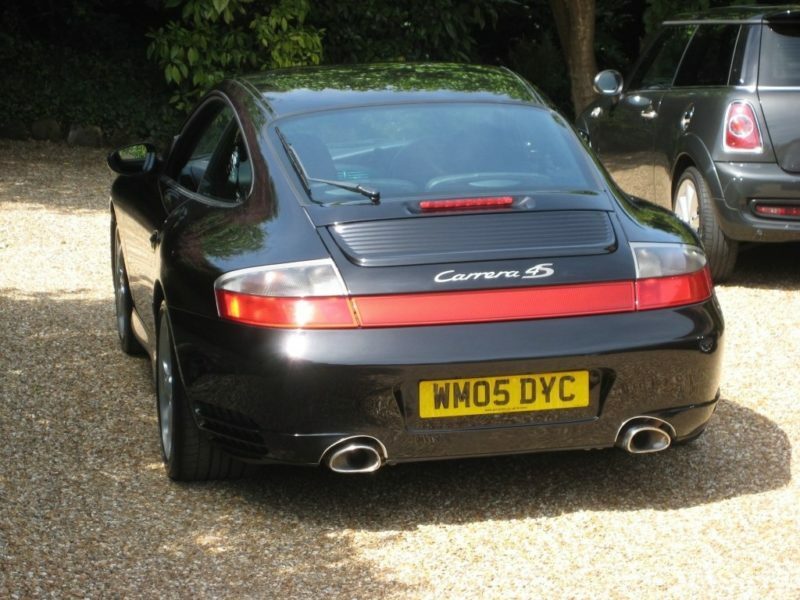 Last of the line Turbo bodied 996 C4s Coupe’s to be produced being a late registered example in 2005. 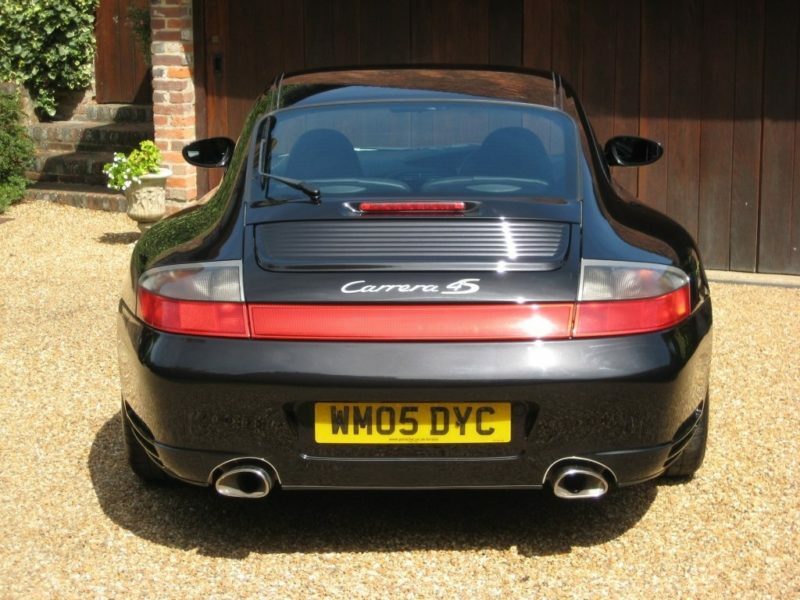 The C4s with the wide rear hunches and distinctive red reflector strip running across the back is arguably one of the best looking 911’s on the road today. 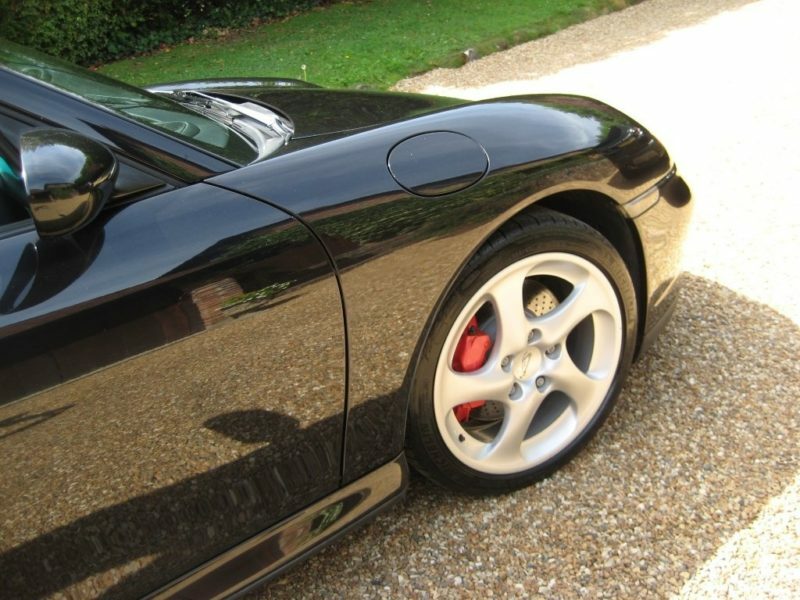 Finished in the best colour combination of Basalt Black Metallic with full black leather complemented with a small aluminium look interior package. 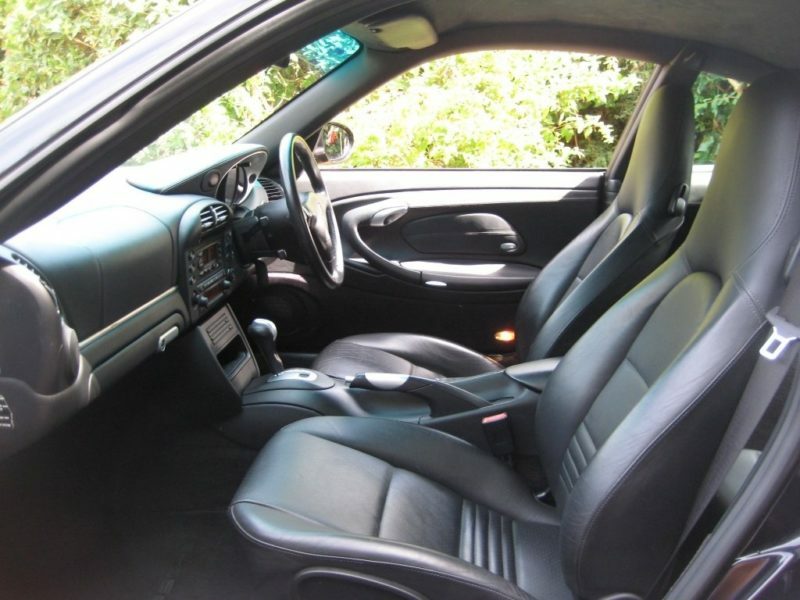 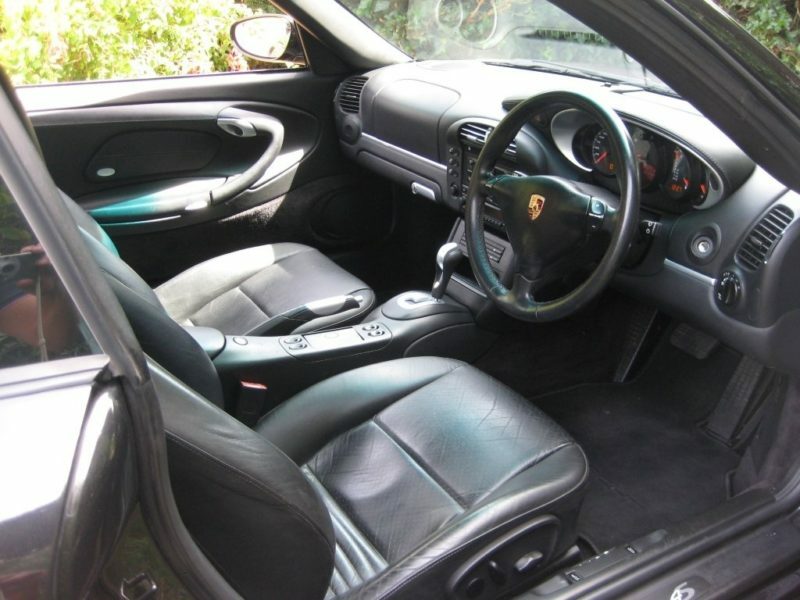 Supplied new in March 2005 by Porsche Centre Wilmslow and serviced at 8790, 12853, 20859, 33738, 41175 miles + just had major service at 52,327 miles with new plugs, alternator belt, airbag check, brake fluid change and a new 12 month MOT. 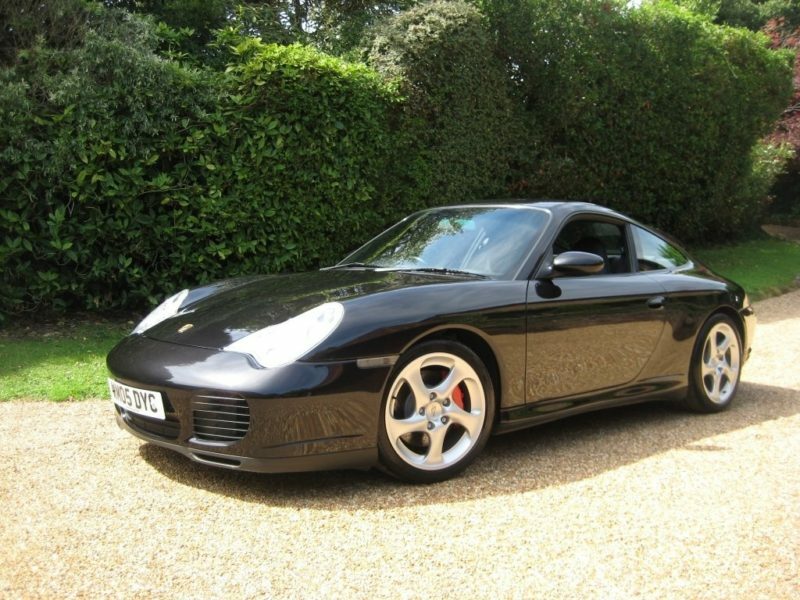 Complete with a fully documented history file of supporting service invoices and all previous MOT’s + owners book pack & all 3 keys. 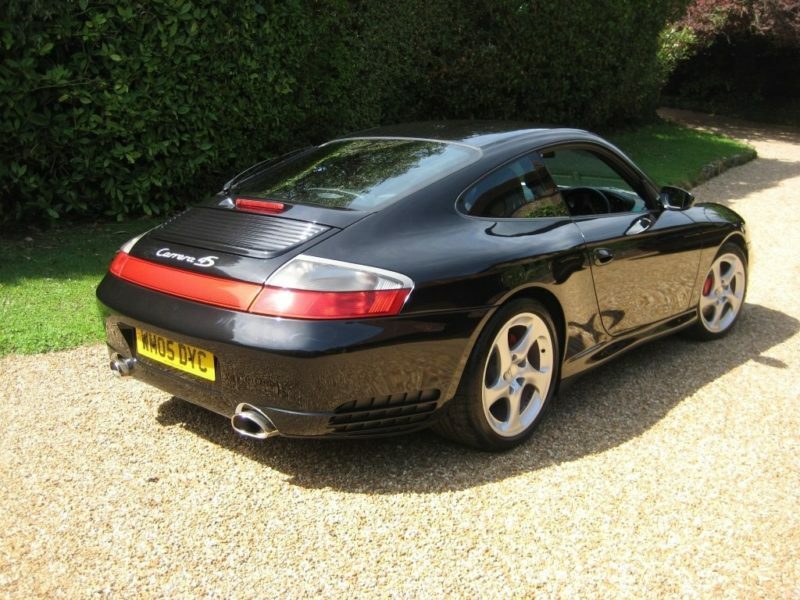 THIS IS AN ABSOLUTELY STUNNING LOOKING LOW MILEAGE EXAMPLE WITH THE ADDED BENEFIT OF JUST BEING FULLY SERVICED. 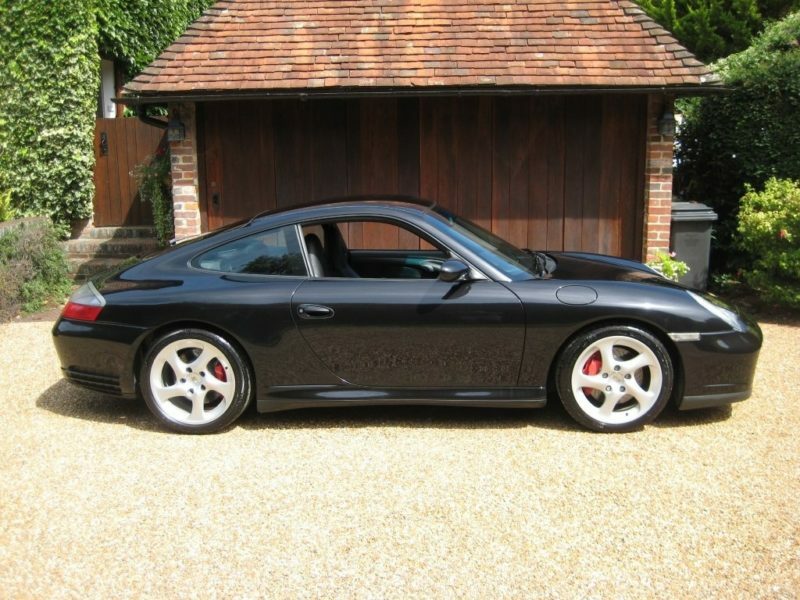 Good examples of these are hard to find nowadays especially since they have started to appreciate in value.